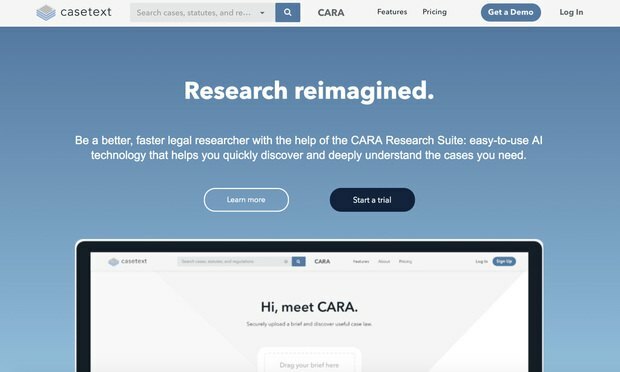 The San Francisco-based legal research company is looking to bolster their research features. Legal research, perhaps the first area of law considered for potential artificial intelligence-based “disruption,” hasn’t yet seen the kind of wild upset of its status quo that many technologists predicted. Technologists and startups who’ve been working on legal research data are now, however, starting to see some of their labor pay off. Two partners who helped create the Data Law Center have left Akerman, announcing last week the launch of a now eight-lawyer boutique in Chicago called Actuate Law that they said will be focused on building more expert systems without what they described as Big Law bureaucracy. The World Economic Forum’s 12th annual 'Regional Risks for Doing Business' study found that concerns about cyberattacks are on the rise, especially in the world's most advanced economies, while the primary worries for execs worldwide centered on unemployment and government failure. Integrating with an internet-of-things smart speaker and an instant message service was no easy feat for the voice-enabled app, requiring flexible development and rethinking the product design.